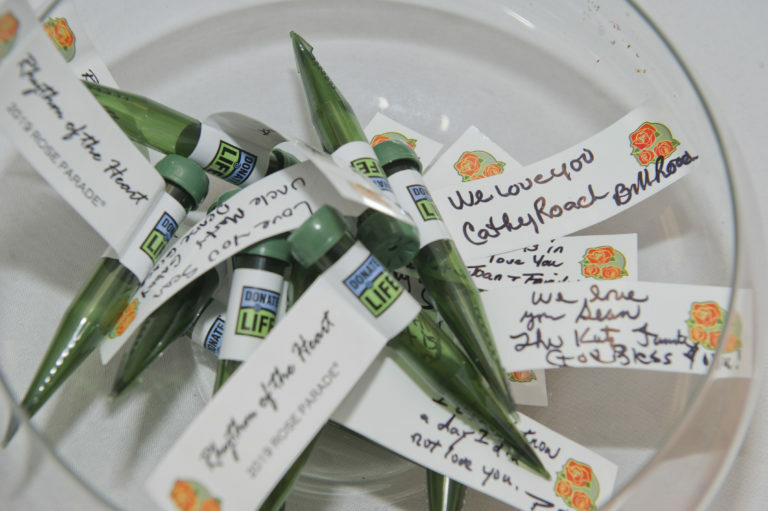 Memorial floragraph will be among several adorning the 2019 Donate Life Float at the 130th Rose ParadeTM on January 1, 2019, in Pasadena, California. 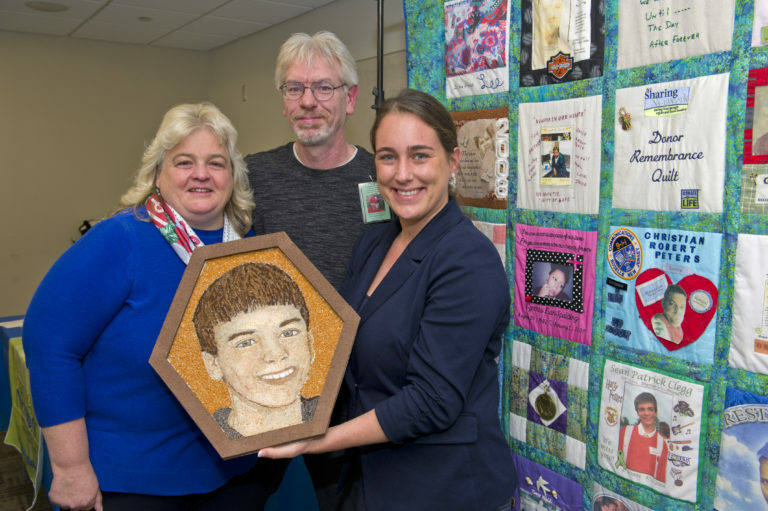 Family, loved ones, hospital staff, and representatives from the NJ Sharing Network gathered on November 16, 2018 to remember Tabernacle, NJ, teen Sean Clegg by completing a beautiful floragraph portrait that will be part of the 2019 Donate Life Float at the 130th Annual Rose ParadeTM in Pasadena, California, this coming New Year’s Day. Clegg died at Cooper University Hospital in 2008 at the age of 14 after being struck by a car. The special floragraph portrait, in keeping with the guidelines of the Rose Parade, will be entirely made from grains, flowers, seeds, spices, and other organic material. 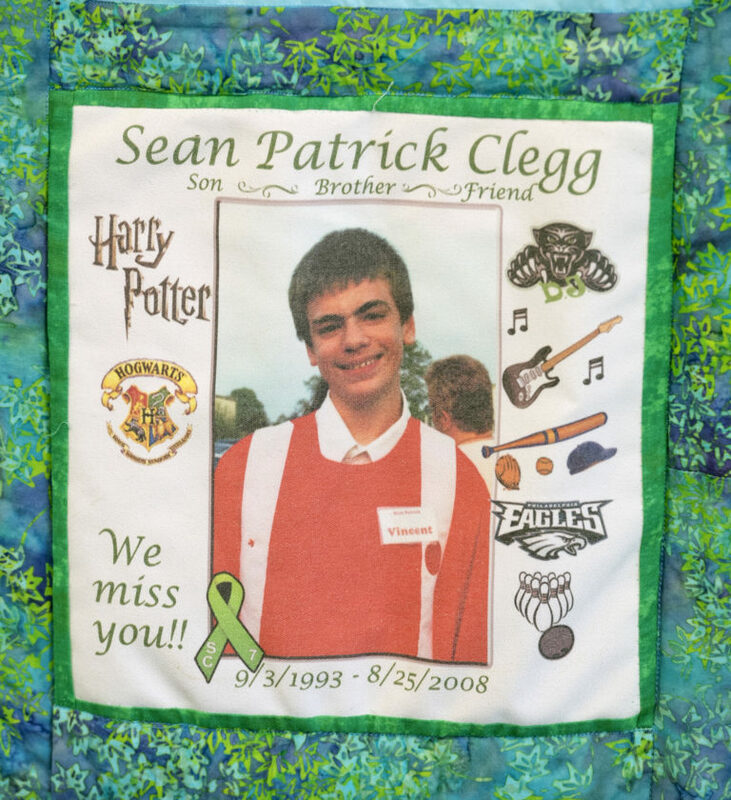 On August 25, 2008, Sean Clegg was struck by a car nine days before his 15th birthday. He was brought to the Trauma Center at Cooper University Hospital where, despite the best efforts by the skilled trauma team, he succumbed to his injuries. Sean is one of five New Jersey individuals who will be honored on the Donate Life Float during the Rose Parade in Pasadena, CA, on New Year’s Day 2019. Celebrating its 16th Anniversary, the Donate Life Float is part of a national initiative to help share the importance of organ and tissue donation with millions of people. 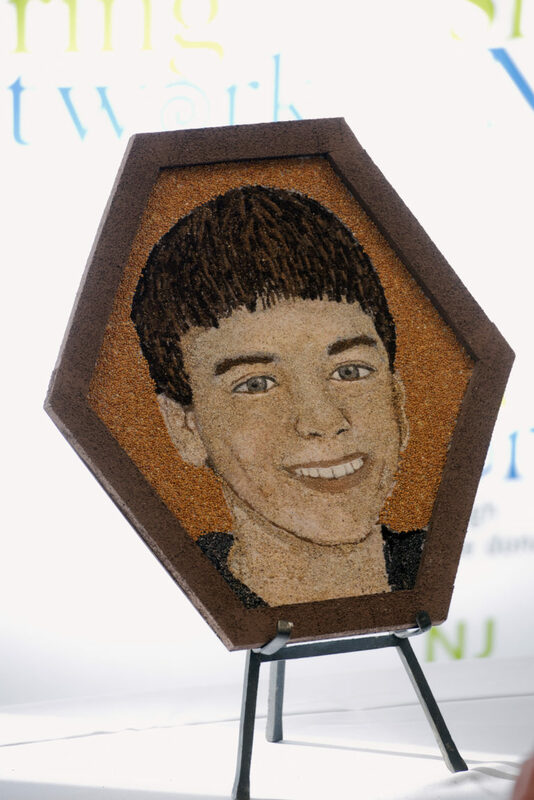 Other NJ honorees include two other organ and tissues donors and two organ recipients. 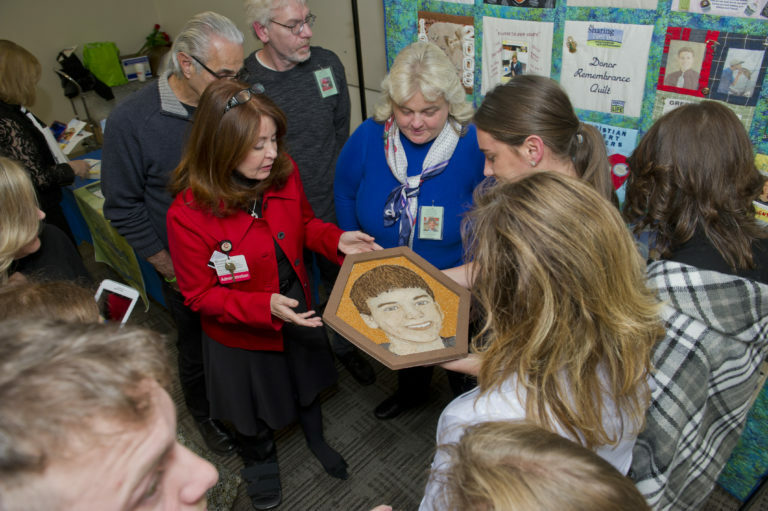 Sean Clegg’s mother, Gail, had no hesitation when they made the decision for Sean to become an organ and tissue donor after he passed away at age 14. His wish was confirmed through his last social media post, written just before leaving the house that day, “We all die, the goal is to create something that will last forever.” Sean did create something that would last forever through his donation that touched 100 people: six organs, two corneas, and 92 tissue donations. The theme for the 130th Rose Parade is “The Melody of Life,” which celebrates music (the universal language). 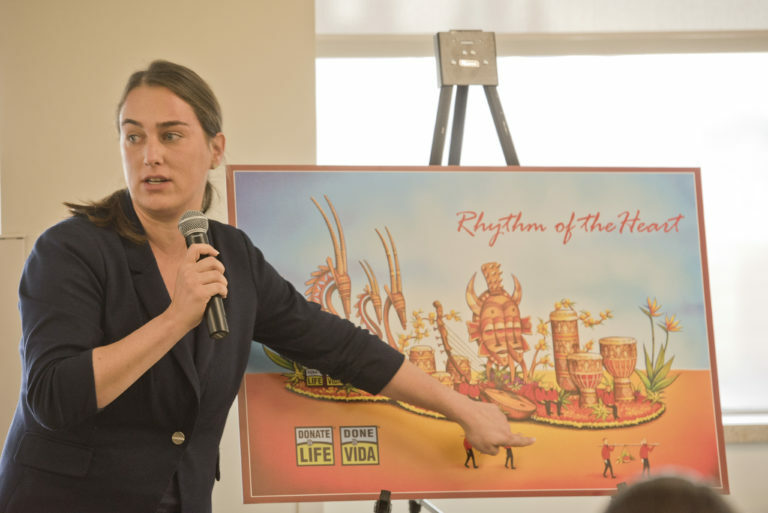 With this in mind, the 2019 Donate Life float’s theme, “Rhythm of the Heart,” depicts an exciting design that invites parade audiences to experience the music of Africa in a vibrant, colorful float that features musical instruments and cultural artifacts that represent different African countries and cultures. 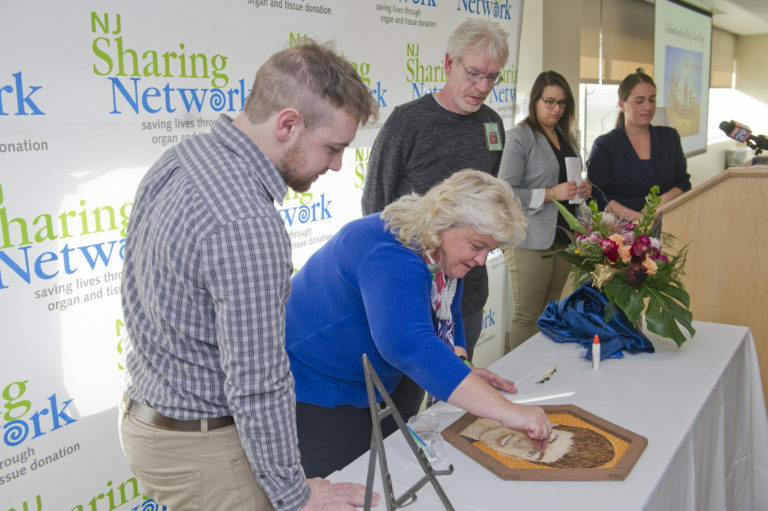 The float will incorporate 44 floral portraits, honoring the brave lives of deceased donors.